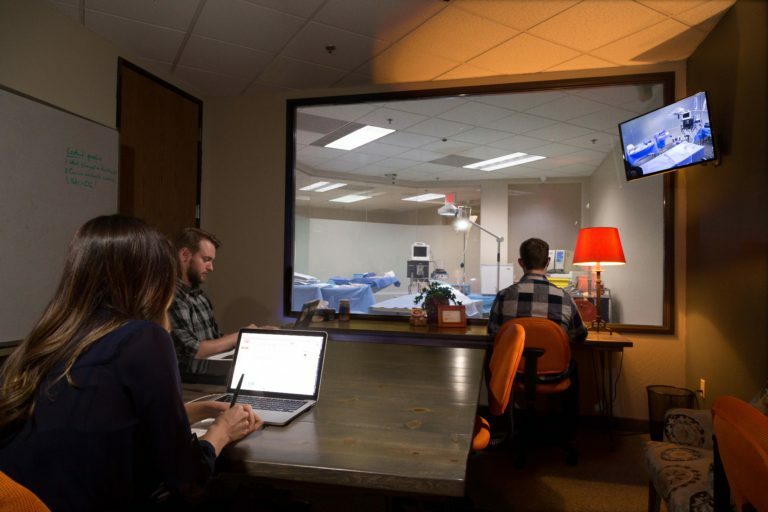 Our usability labs offer state-of-the-art audio and video capabilities, providing you with the resources your team needs to effectively observe and note participant studies in-person or via online streaming. 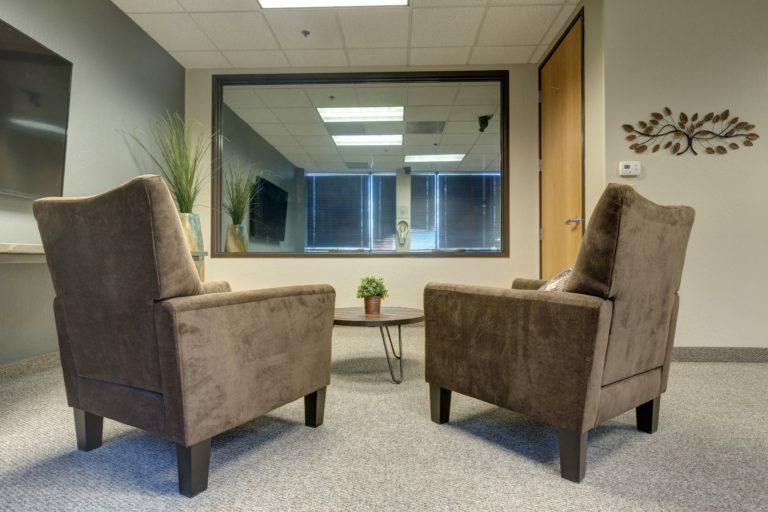 Using our Collective Voice database, we can provide your company with research participants for your next study. 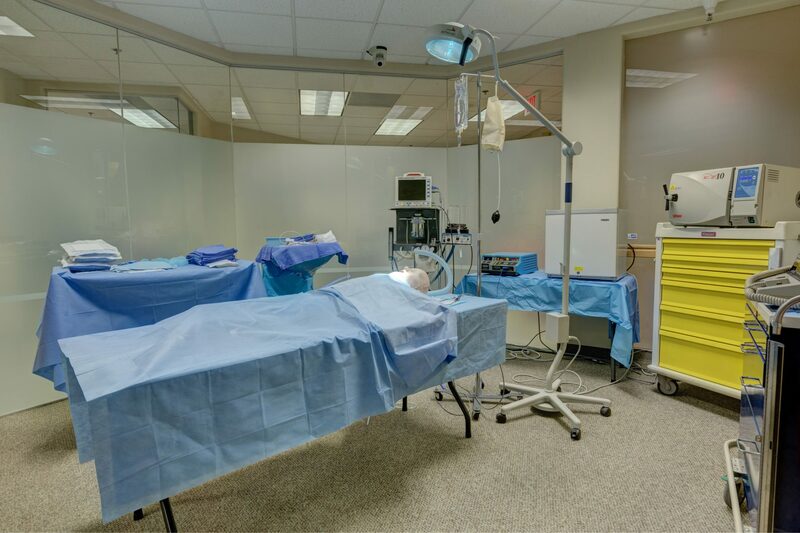 We have extensive experience recruiting special populations in healthcare (e.g., all types of surgeons and physicians, nurse, patients with various conditions), automotive (e.g., owners of luxury vehicles, owners of off-road vehicles), and the general population (e.g., rideshare users, Facebook users, etc.). We offer two full-service lab spaces at Research Collective. 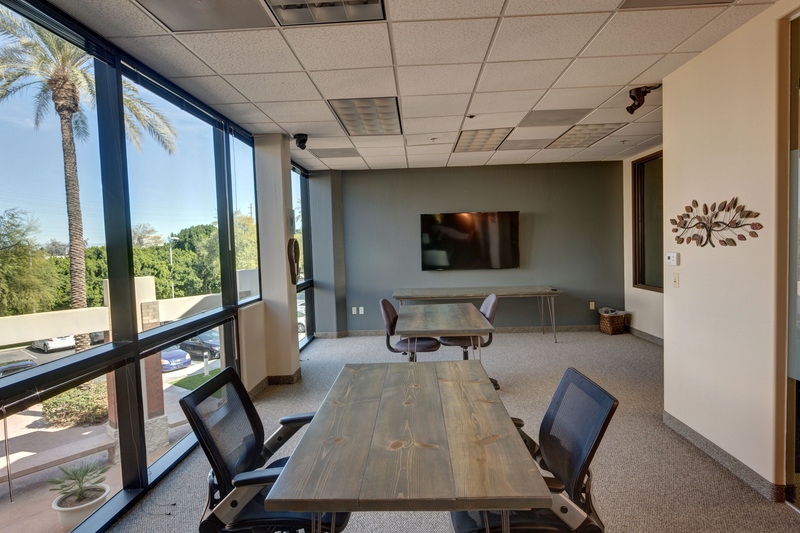 Both are equipped with the same state-of-the-art capabilities and technologies to make sure that your studies are reliably documented and recorded. 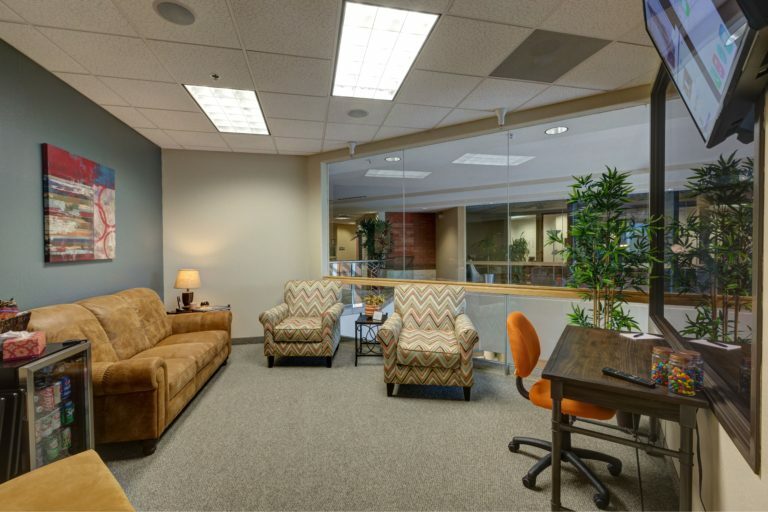 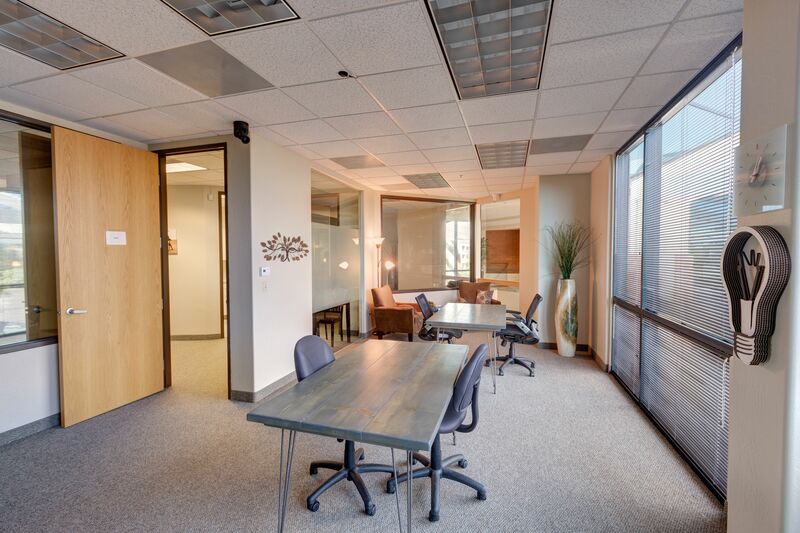 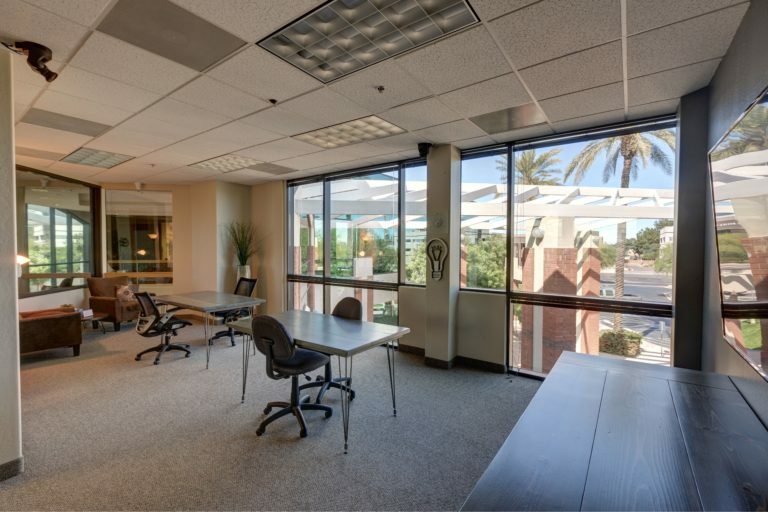 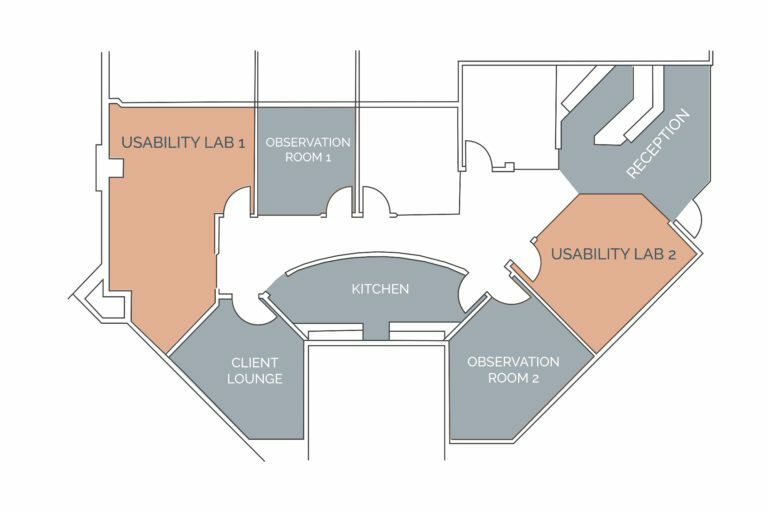 Lease our state of the art consumer research and usability lab or partner with us for your next usability test.